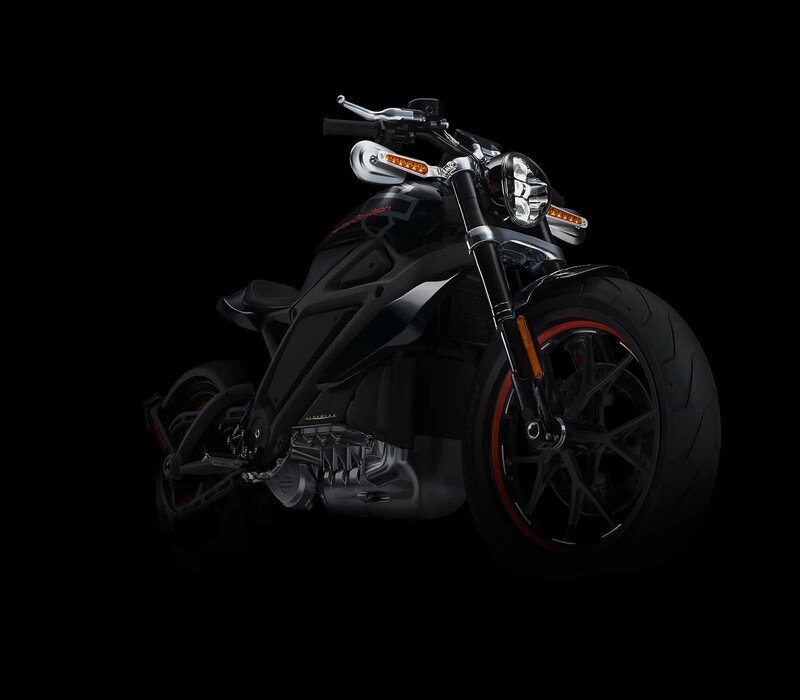 Thanks to our network of Bothan spy tipsters, we posted today the still-unreleased photos of the Harley-Davidson Project Livewire. Details were light from our sources though, but Bothans are a tireless breed (note: for new readers, we sort of have this whole Star Wars motif on leaked stories…just roll with it, we already know we’re nerds). 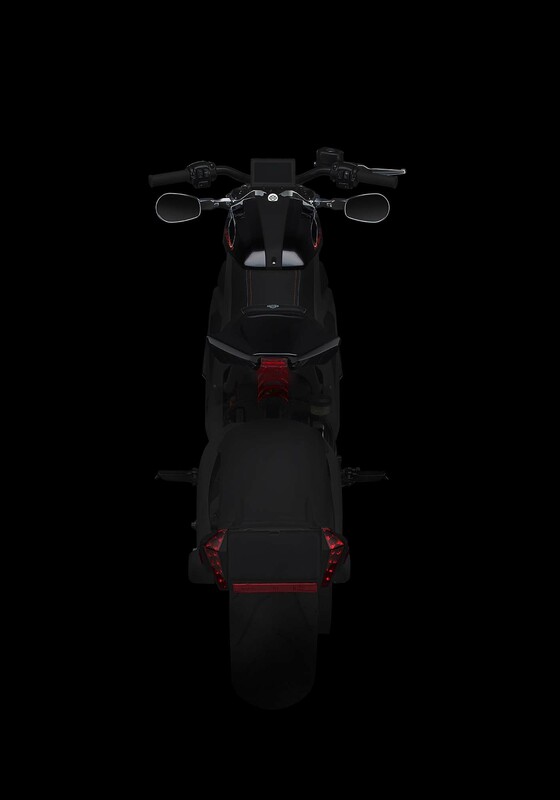 While the consensus on Project Livewire seems to be that it’s a looker, the devil is in the details…and now we have those as well. 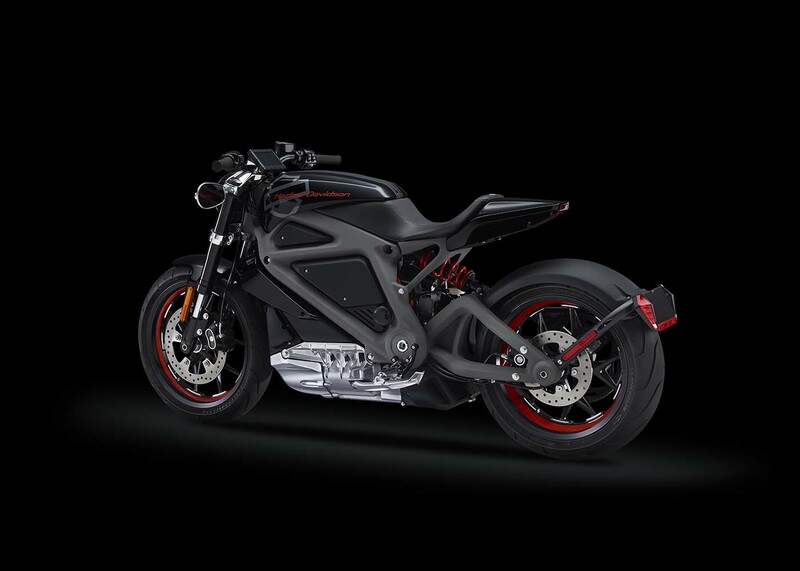 Featuring a three-phase induction motor with 55 kW of power (just under 74hp) and 52 lbs•ft of torque, the Harley-Davidson Livewire is packing more power than both the Brammo Empulse R (54 hp) and Zero SR (67 hp). That’s the good. 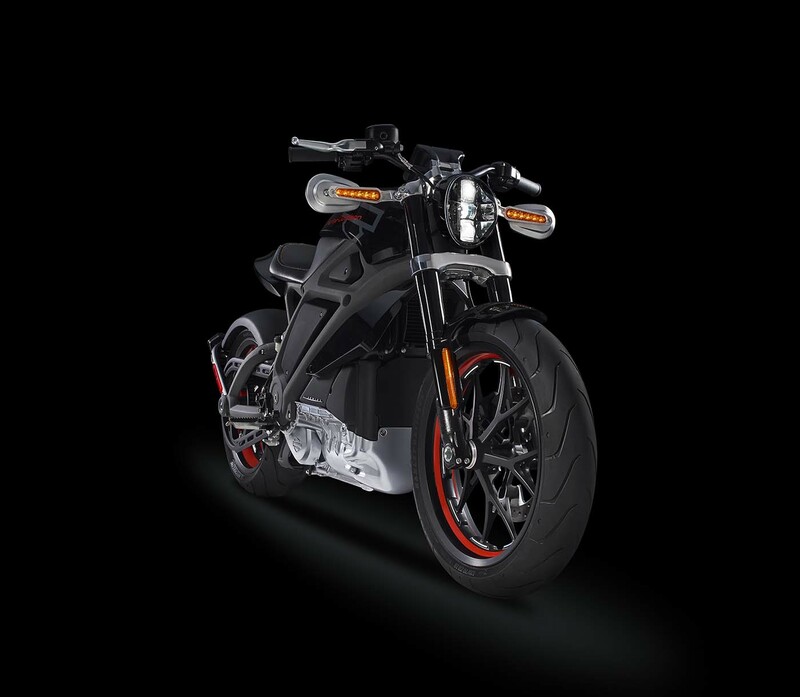 The bad is that despite its hefty casing size, the Harley-Davidson Livewire motorcycle is a little light in the loafers when it comes to battery capacity. 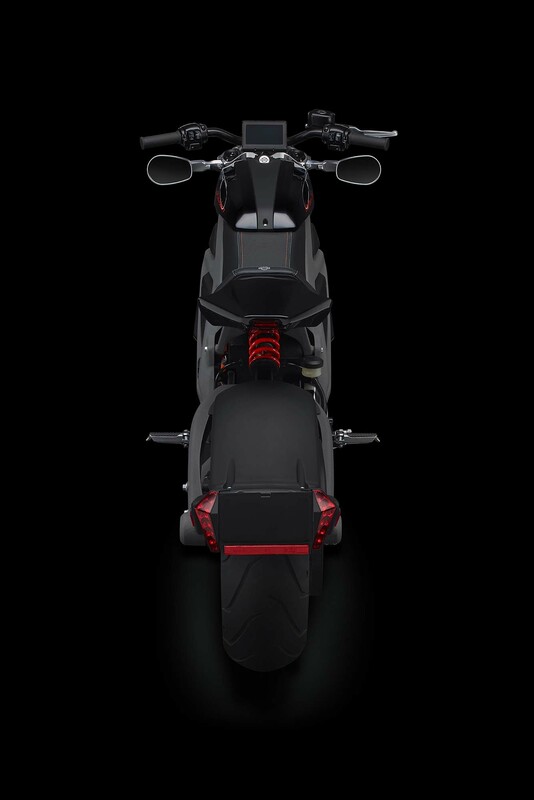 Our guesstimate on battery pack size, judging from Harley’s quoted charge time and parameters, is somewhere in the neighborhood of 7 kWh nominal, a bit less than the 9.3 kWh and 10.0 kWh of the Brammo and Zero. 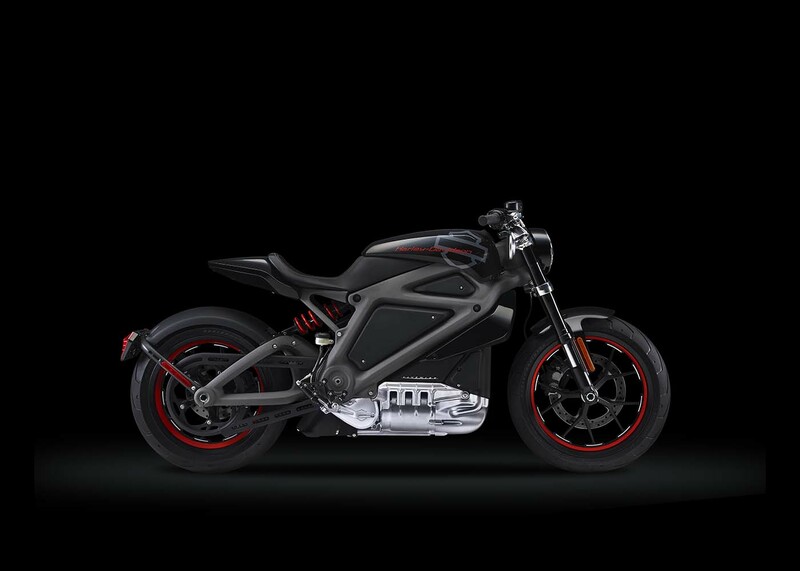 That means the Harley-Davidson Livewire is good for just over 50 miles of mixed city and highway riding that is limited to 92 mph (we’re not really sure how Harley-Davidson came up with that figure). Expect to go 0-60 in around 4 seconds. 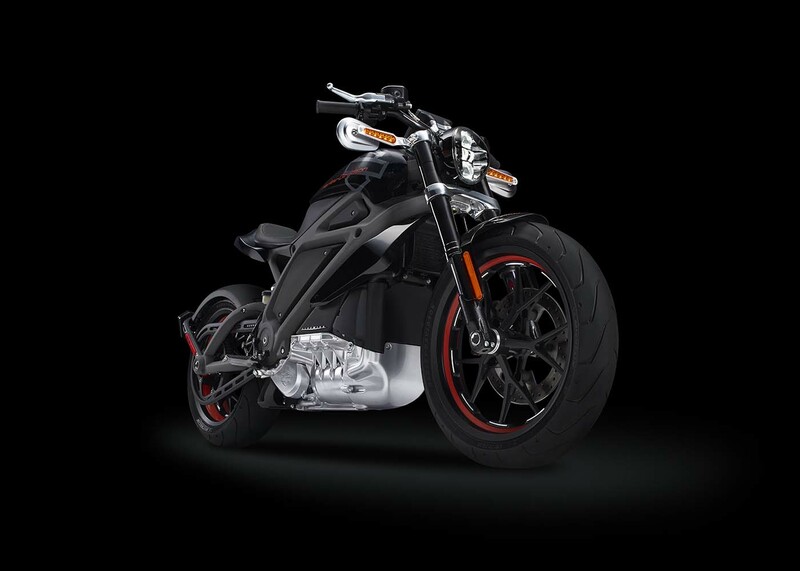 What is perhaps most interesting is that the Harley-Davidson Livewire isn’t a finished project from Milwaukee. 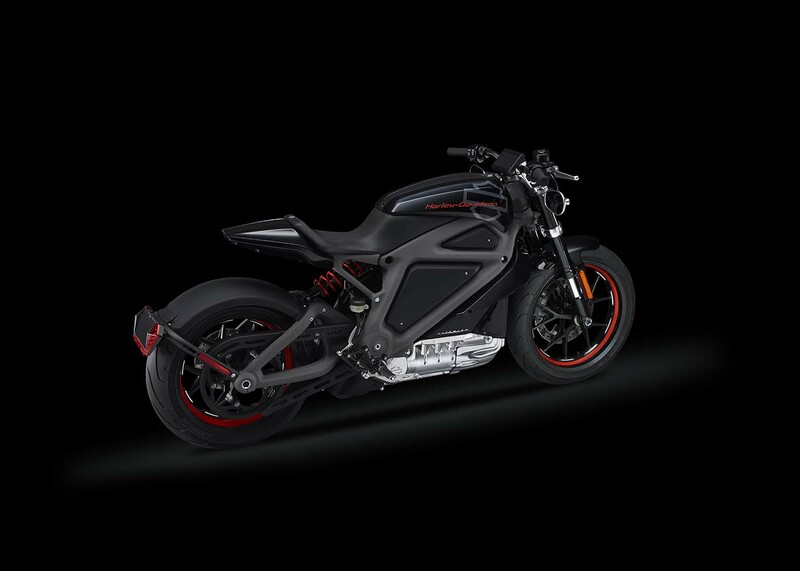 Instead, Harley-Davidson is looking for customer feedback on its first electric motorcycle model, and will be setting up demo rides at Harley-Davidson dealers for loyal Bar & Shield enthusiasts. 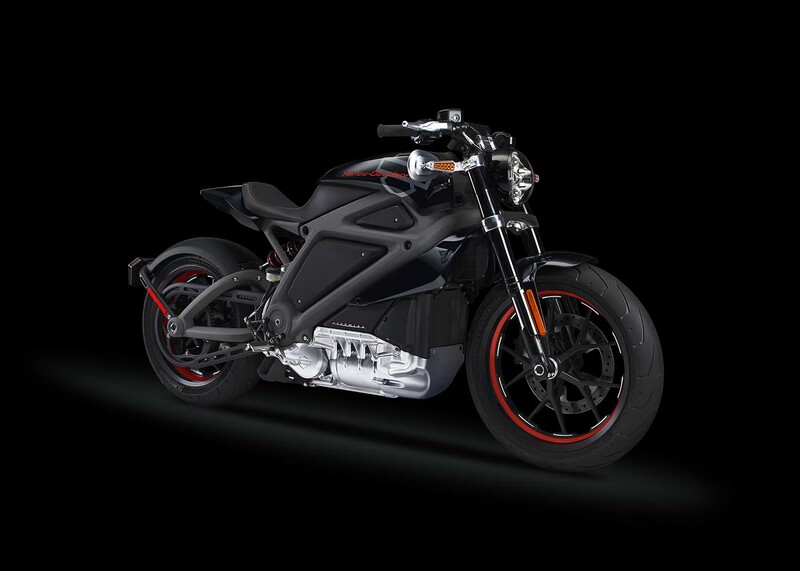 This is perhaps a smart move by Harley-Davidson, which is no doubt uncertain of how Project Livewire will be received by loyal fans, and possible new converts, alike. 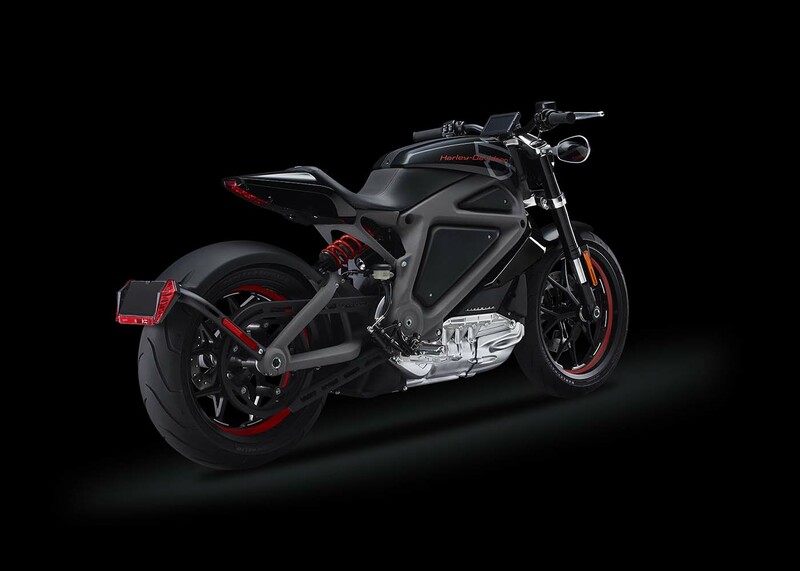 If the Livewire gains positive buzz, Harley-Davidson can move forward with the project, likely with a bigger battery pack, and other refinements suggested by fans and the media. If the machine is a total flop though (it doesn’t appear so, from all the positive comments we’ve seen), then the more conservative voices inside Harley-Davidson can take the results back to the company’s shareholders, say “I told you so,” and return to making the same rolling nostalgia pieces it’s made for the past several decades. In all, it’s a good way for Milwaukee to hedge its bets on what could be a very pivotal machine for the company. 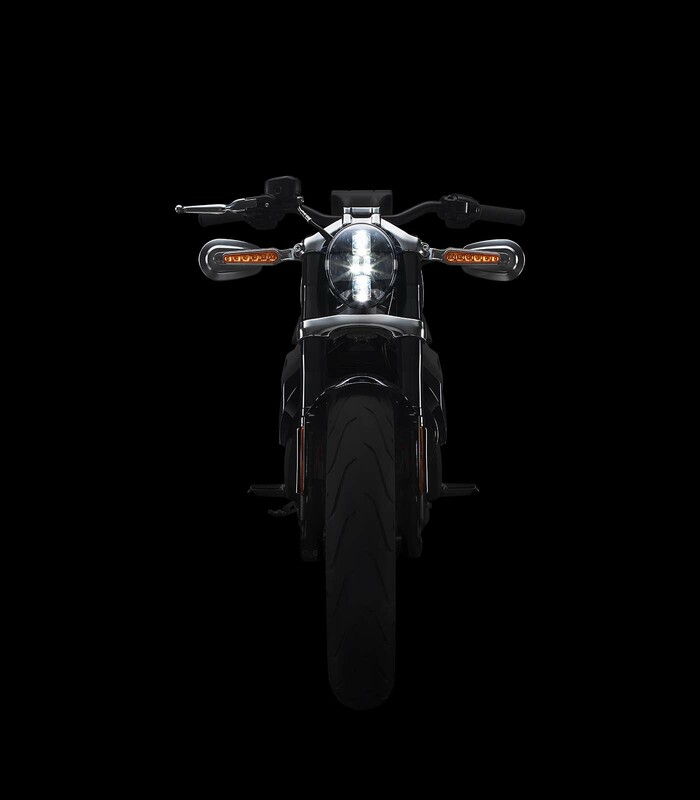 I for one hope that Harley-Davidson has learned the proper lesson from the V-Rod disaster: it’s good to listen to your brand enthusiasts, but they will only take you down the same road you’ve been. If you want to strikeout onto a new path, it’s best to mind your attention on where that road leads, and who else follows it. Double the battery pack (at the very least! 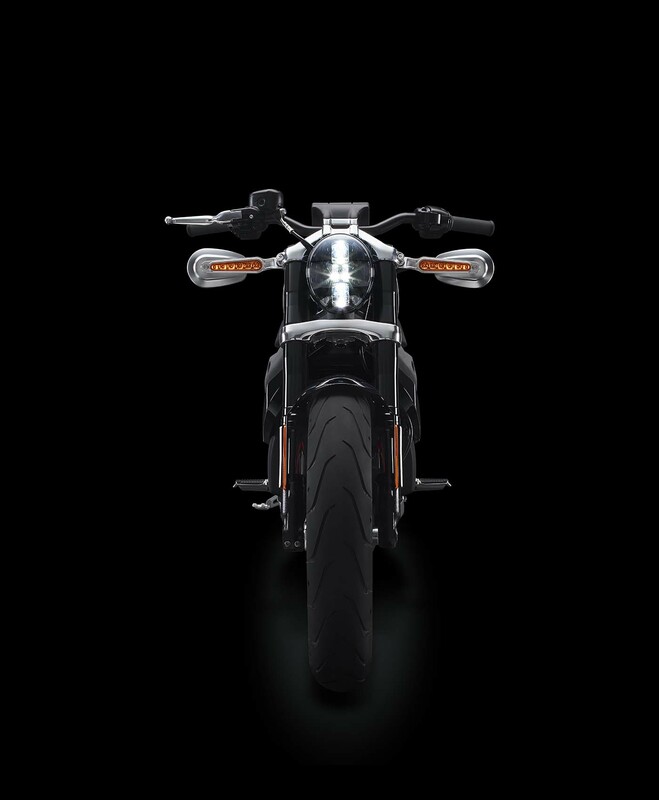 ), and keep it under $20,000 Harley-Davidson, and you’ll have a winner here. More power wouldn’t hurt either, but we were going to say that regardless.